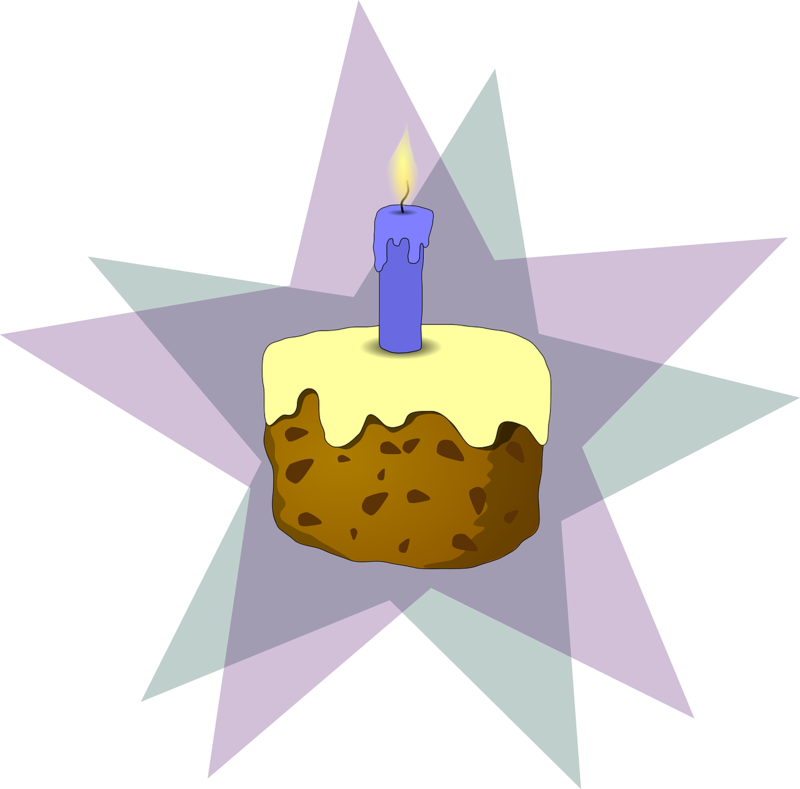 Bloggiversary – One year today! One year ago today this blog arrived in the virtual world! I can hardly believe time has flown by so fast. I’ve not done as much here as I had hoped, but I’ve learnt a lot along the way. I hope to learn and achieve a whole lot more over the next year.